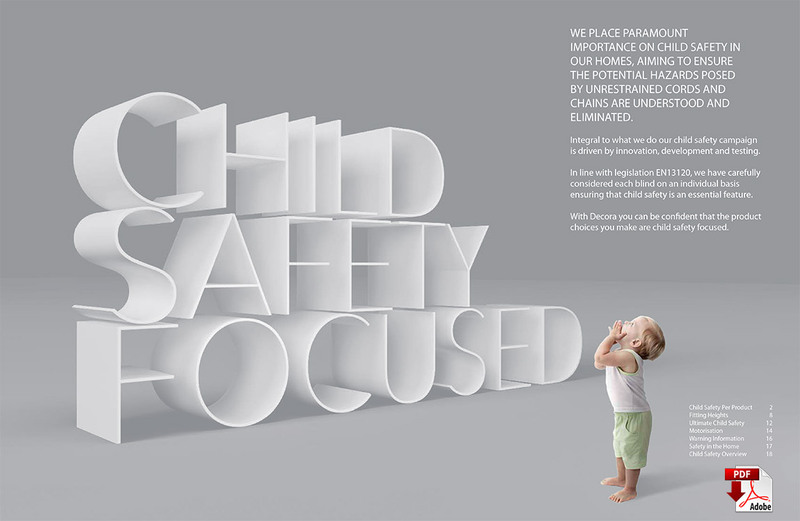 Here at BlindsPlus we place paramount importance on child safety in your home. 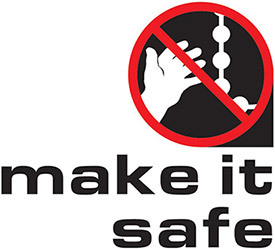 We aim to ensure that potential hazards posed by unrestrained cords and chains are understood and therefore eliminated. In line with legislation EN13120, we carefully consider each blind on an individual basis ensuring that child safety is an essential feature and that the product you choose is child safety focused. The installation height is the distance from the floor to the top of the window. It is very important that blinds in every home are child safe whether you have children or not. To make blinds that were manufactured before 2014 safe, take a look at our ‘Parts and Accessories’ section to purchase child safe products, so ensuring all children’s safety. All of our blinds manufactured from September 2014 comply with the regulations.